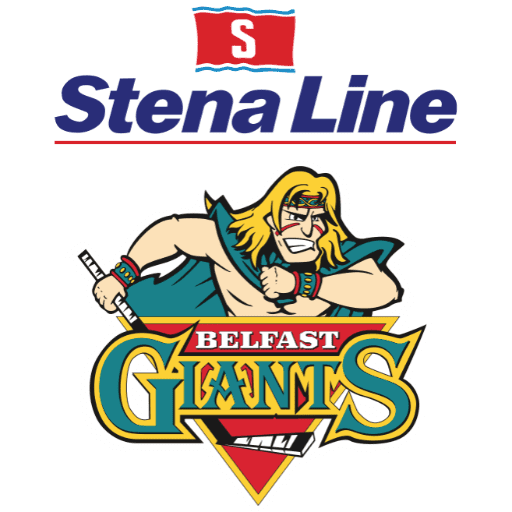 Highlights from the Elite League game between Belfast Giants and Dundee Stars on Sunday, 25th March. 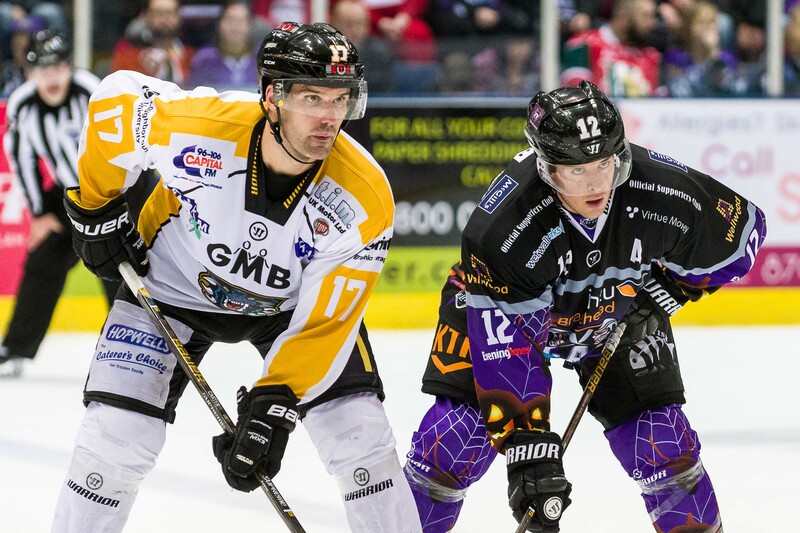 Highlights from the Elite League game between Manchester Storm and Guildford Flames on Saturday, 10th February. 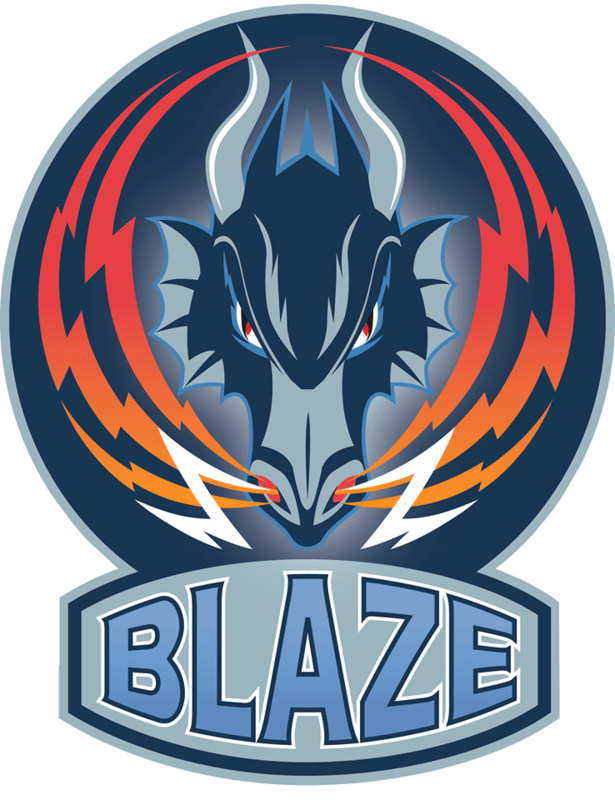 Highlights from the Elite League game between Coventry Blaze and Sheffield Steelers on Sunday, 18th February.